The protected health information of 859 patients of Rosalind Franklin University of Medicine and Science (RFU) has been compromised and potentially been viewed/stolen. The information was stored in two email accounts that were accessed by unauthorized individuals in May. 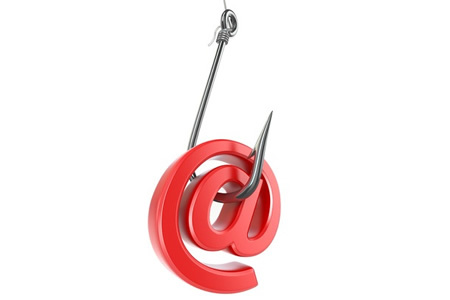 Access to the email accounts was gained after employees responded to phishing emails. The phishing attack occurred on May 10, 2017 prompting a full investigation. The malicious actors behind the phishing scam gained access to one email account for less than a day and the second email account for a period of 9 days. Access to the second email account was blocked on May 19. Third party security experts were brought in to assist with the investigation to help determine the full extent of the security breach. RFU is now certain that unauthorized access to sensitive data has been blocked. Part of the investigation involved checking all messages in the compromised email accounts for protected health information. The investigation confirmed that the compromised PHI was limited to patients’ names, addresses, dates of birth, telephone numbers, medical record numbers, diagnostic information and lab test results. No social security numbers or financial information were compromised. RFU says it has received no reports of any misuse of information in the accounts, although affected individuals have been advised to remain vigilant and to check their credit reports, account statements and Explanation of Benefits statements for any sign of fraudulent activity. RFU has reassured patients that security measures had been introduced prior to the attack to protect data stored in its systems and proactive steps have now been taken to address the incident and strengthen security to prevent further successful phishing attacks. RFU has reported the incident to the FBI which is investigating.